First of all I would like to thank my mentor Brillante Mendoza for bringing me here again. 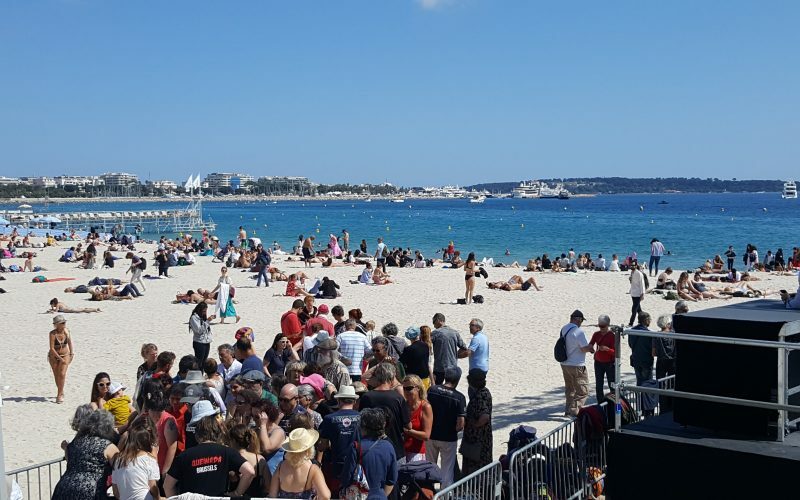 CANNES is a big film festival in Europe located at the South of France, 5 hours train ride away from Paris. 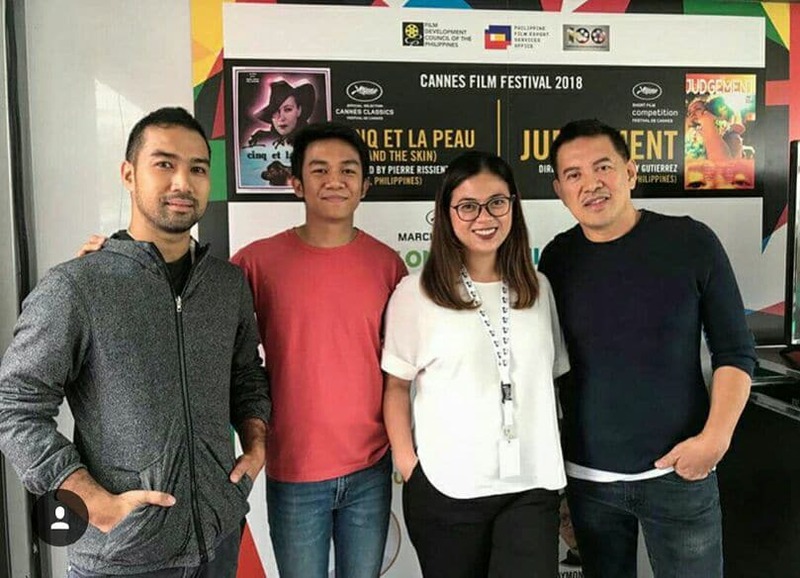 Back when I learned about this event during my first year working with Brillante Mendoza, I immediately researched how to pronounce the word CANNES and which country it is located. May 2018 is my 3rd time in Cannes and 4th time in France but I always have this feeling like it’s a new experience. This year our film JUDGEMENT by Raymund Ribay Gutierrez is among the 8 finalist at the short film main competition. It is his second time to compete in Cannes for the category, the first was IMAGO during Cannes 2016. Enough of my introduction let’s go to my blog. This is how the red carpet looks like in the morning. Aside from JUDGEMENT, we also have trailers and pitch deck of our ongoing projects: MINDANAO starring Judy Ann Santos, ALPHA, THE RIGHT TO KILL, RESBAK and TOPAK. 4 full length films all directed by Brillante Mendoza. These are the projects we applied for the Producer’s Network. Hoping to go home with a close deal. Flying with him and Raymund is more fun, we were able to watch a lot of films in the main competition.